and / or precious material. 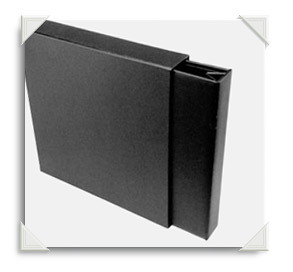 Our Solander Boxes and Slipcases can be made in a variety of styles and materials, and are custom made to your requirements. All boxes can be debossed with a name or logo.